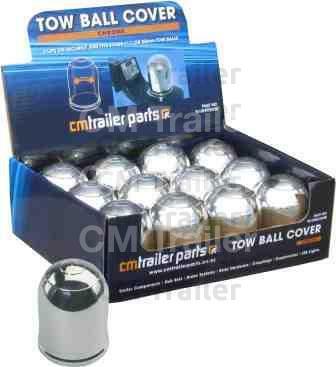 CM offer a comprehensive range of towballs in sizes 1 7/8”, 50mm and 2 1/4”. 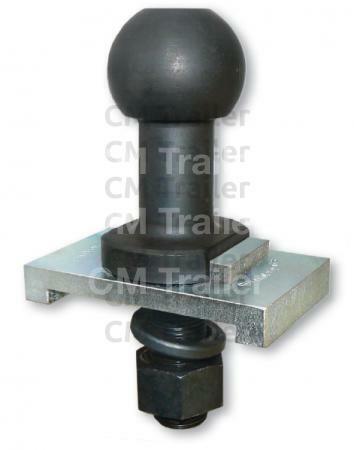 All CM tow balls are manufactured in accordance with NZS 5232:1993 with the exception of 2 1/4”, 2 5/16" and 70mm. CM's high-rise towballs are designed for use with Al-Ko (TM) anti-sway couplings and must be used in conjunction with CM's special base plates TE15HRBP. 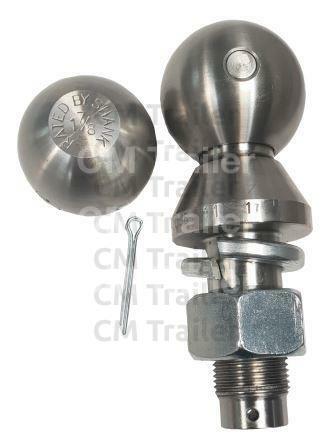 These towballs have been load tested and comply with the load ratings as per NZS5232:1993. 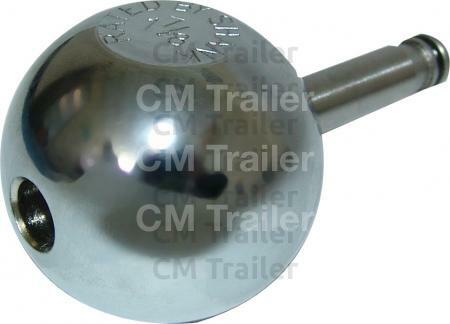 Ideal for use on tractors etc, and serves as a towball and tow pin through a double clevis. With the gradual change to the New Zealand standard many people are left with the problem of changing tow balls between 1 7/8” and 50mm in order to tow their trailer, boat or caravan. Introducing Convert-A-Ball, the easy way to switch tow balls in seconds. 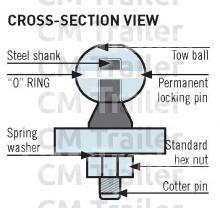 The drawing below shows just how simple Convert-A-Ball is to use. 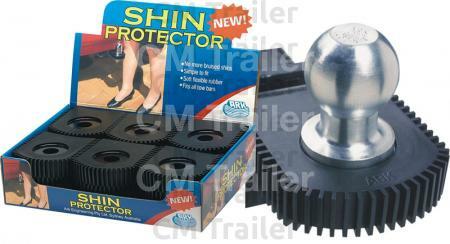 Available with 3/4” and 1” shanks. All designs are rated to international standards. Fits both 1 7/8” & 50mm. Available in free display carton (12 units per order). Available in free display carton (18 units per order).